BLC Automotive Enterprises, Inc located in Jacksonville, Florida offers honest, expert auto repair. Owner Mark Fleming recognized the need for exceptional auto repair with quality customer interaction at a fair price after working several years at the Dealership. BLC Automotive is a full service family owned and operated business. 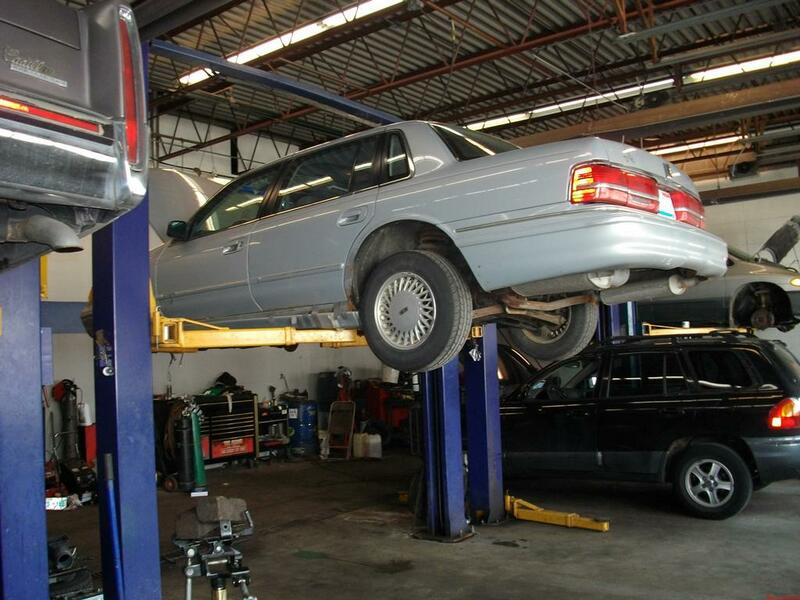 Our team is filled with certified and professional office staff and auto technicians whom are highly trained and qualified to get your vehicle back on the road. We are ASE certefied and have reqular training to keep our staff updated on the vast changes in the industry. We service all makes and models no repair is too big or too small. We do do basic maintenance oil changes, brakes, tires and alignments all the way up to engine and transmission repairs and custom exhaust. We can offer our customers the same repairs, service, and quality as a dealership but with less cost. We are here for the customer even if it is to just answer a question.